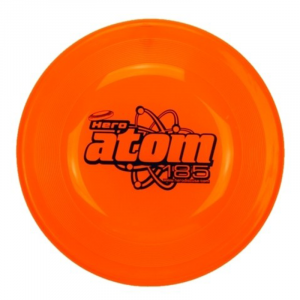 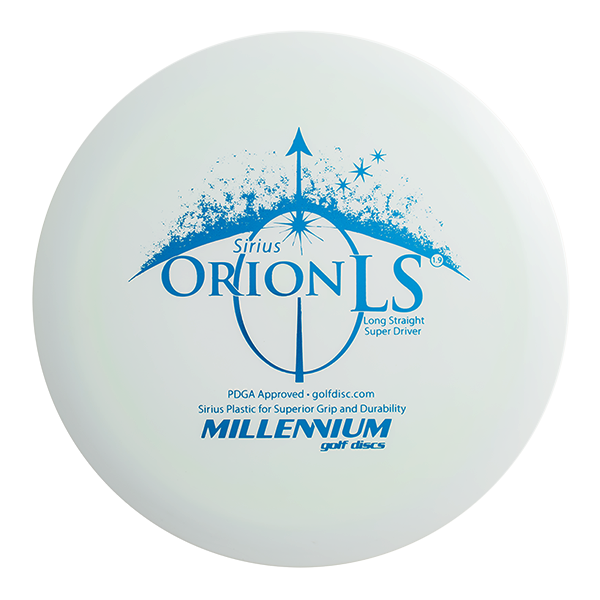 The Millennium Orion LS will stay straight and long for all but the strongest throwers. When you absolutely need more distance on your drive, trust the Orion LS. 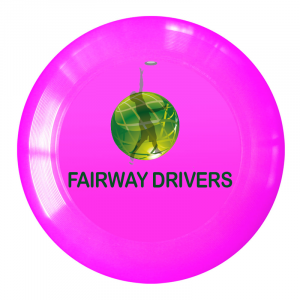 You’ll be able to keep it in the fairway and closer to your destination. Other superlong drivers might impress with their speed and flash, but it is no fun trying to find them in the rough. 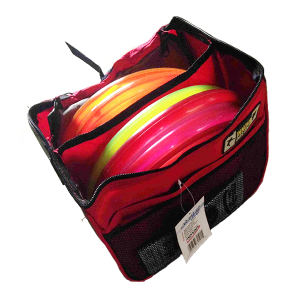 Smart golfers choose the Orion LS and the Orion LF. 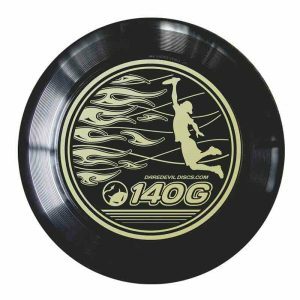 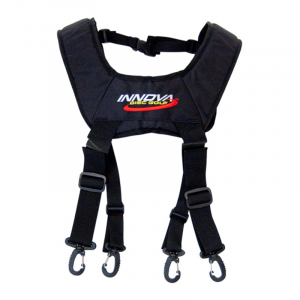 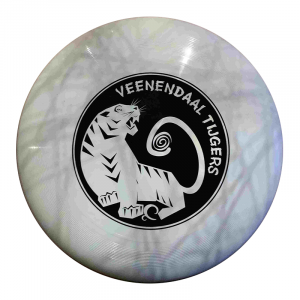 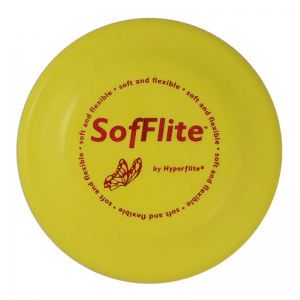 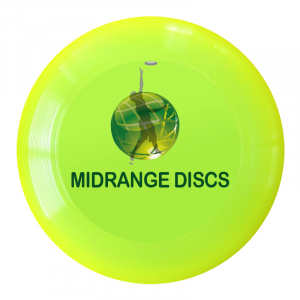 Available up to 175 grams in Millennium Standard, Quantum, and Sirius Plastics. 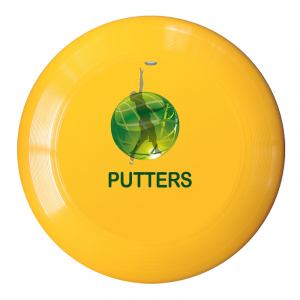 Sirius plastic is the ultimate combination of superior grip and die-hard durability. 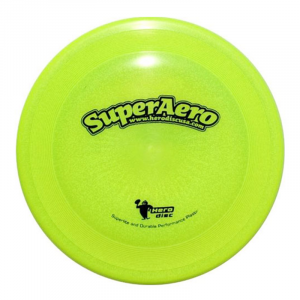 The sirius plastic is what you want if you desire the best of both worlds. 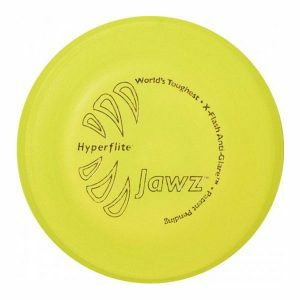 This plastic will last, and it will feel good along the way.